Over 3500 sq ft of elegant living space. Great home in popular Arrowhead on gorgeous 1/2ac lot. Sharp interior w/beautiful HWD floors & custom details. 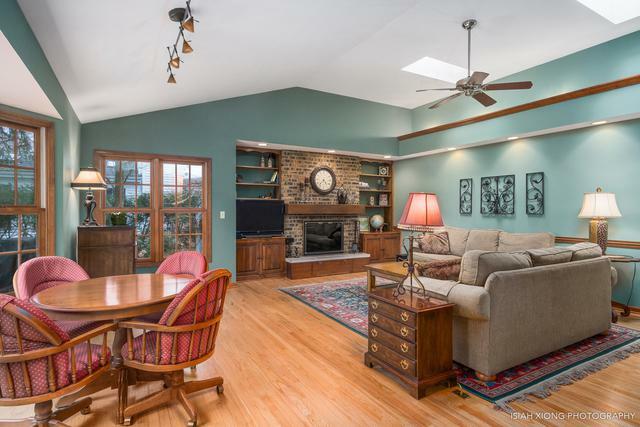 Open floor plan on first floor offers great entertaining space. 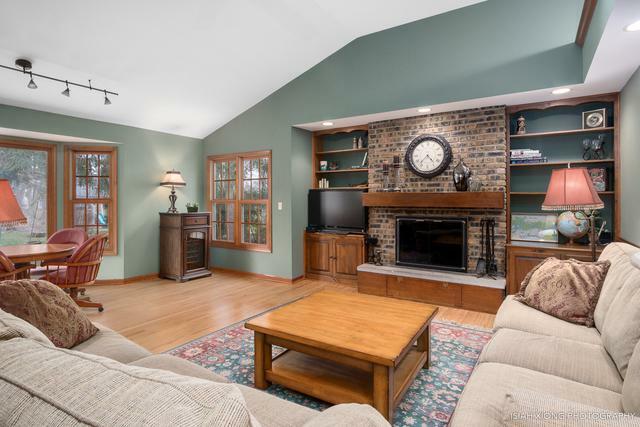 Oversized vaulted family room addition w/windows galore, bay, skylights, fireplace & custom built-ins. Large formal living & dining rooms. Spacious kitchen offers plenty of cherry cabinetry, granite counter space and prep island. Bayed dinette with tray ceiling overlooks lush yard. 1st floor also has den/5th BR and mud room. Upstairs offers a large master suite with 9x7 dressing area, private bath & lots of closet space. 3 more good sized BRs too. Big basement has large rec room and plenty of storage space. 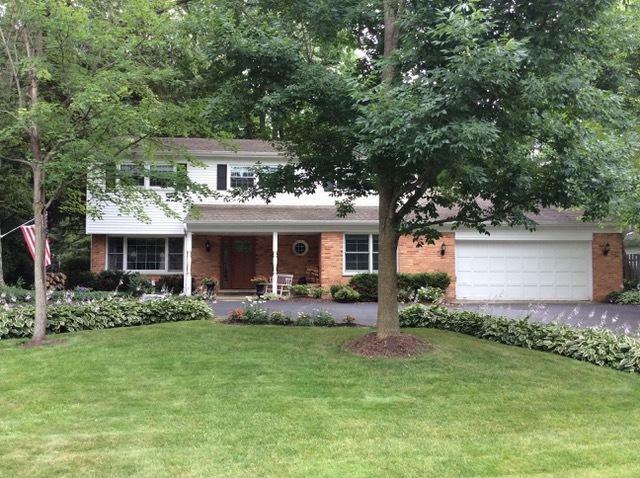 Walk out to custom stamped patio & lush yard with mature trees & gardens galore. Circle driveway. Well maintained inside & out. HWD under BR carpet. Updated elec, HVAC, windows, lighting & more. 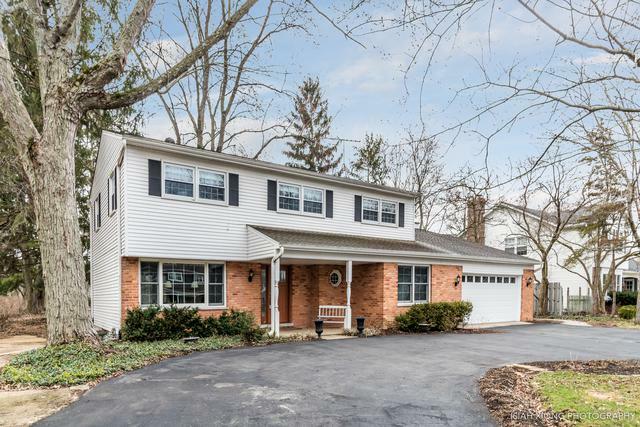 Walk to school, parks, prairie path & more. If you need space this is it! Listing provided courtesy of Realstar Realty, Inc.